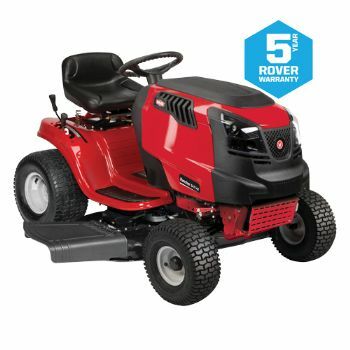 The Rover Mini Rider features a 382cc Single OHV Rover Engine, 6-speed transmission and a 76cm (30″) cutting deck. 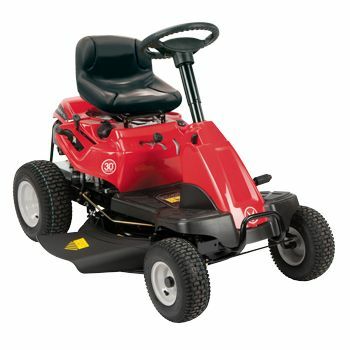 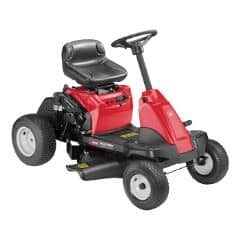 The Rover Mini Rider’s compact design is ideal for those who need a ride on mower for mowing smaller areas and that takes up little storage space. 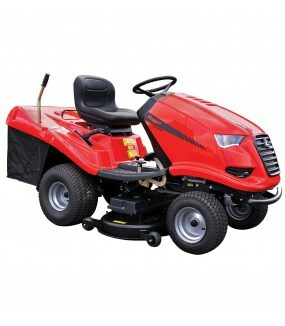 Mulch kit and front bumper standard.